Is Josh Dun And Cats The Cutest Gallery Ever? You Be "The Judge"! 4. Give us a cuddle! 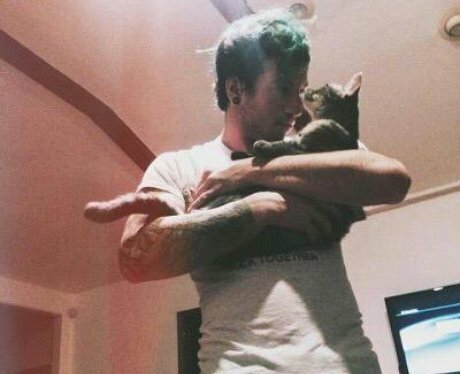 See the full gallery: Is Josh Dun And Cats The Cutest Gallery Ever? You Be "The Judge"!